Find your flow with a seamless sports bra that moves with you on the mat and through everyday life. The Moonchild Zen Top is perfectly shaped with a feminine yet sporty fit. The high neck offers full coverage while the ribbed bottom band holds everything in place. Our double layer fabric keeps you covered without the need for fussy removable bra cups and the high-tech breathable knit is exceptionally stretchy. 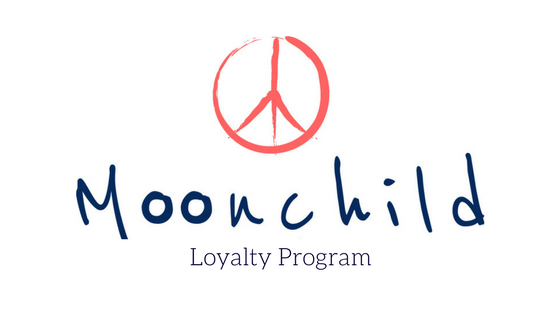 The single strap racerback allows you to move freely and the back is beautifully adorned with the Moonchild logo. Wear it to meditate, practice on the mat, or relax the couch. Available in our new beautiful earthy color Marsala.